Newsletter printing is a great way to promote your company, drive sales and increase community presence. Full color newsletter printing is a valuable asset that should be used to help you constantly connect with your client base, and we make sure that your newsletter printing is completed on time and within budget. 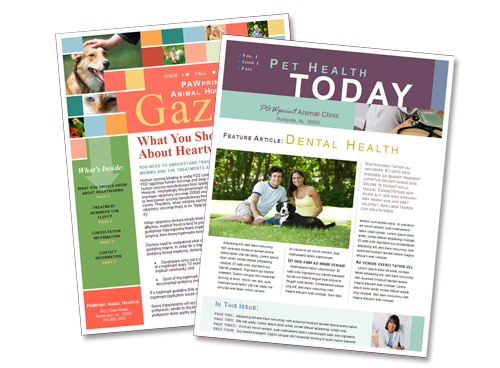 Want more information on newsletter printing? Upload files for newsletter printing. A member of our sales team will be in contact with you regarding your files. Request a quote for newsletter printing. A member of our sales team will be in contact with you regarding your request. Contact us for more information about our newsletter printing services.